I have made a discovery. While my house has been torn up for the past week getting new flooring and a craft room makeover (say what? ), I have had to take my pictures in a different location and I think I like them better. I am playing along today at W Plus 9 Throwback Challenge. Apologies to Dawn at W Plus 9, but I don't have very many of her stamps...the wish list is super long though. Which means my Throwbacks are just not that far back. 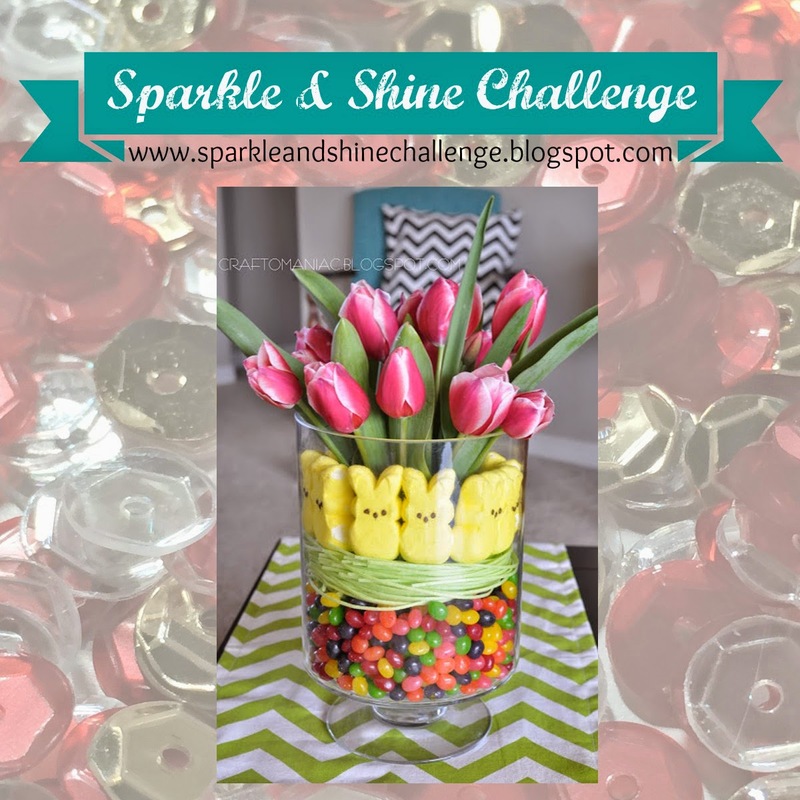 Used the Ric-Rac & washi tape for the flowers element in the photo inspiration at Sparkle & Shine's Challenge. 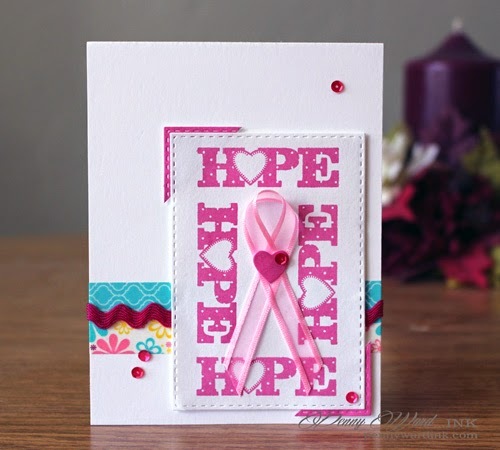 I think that this card is oozing with HOPE!! 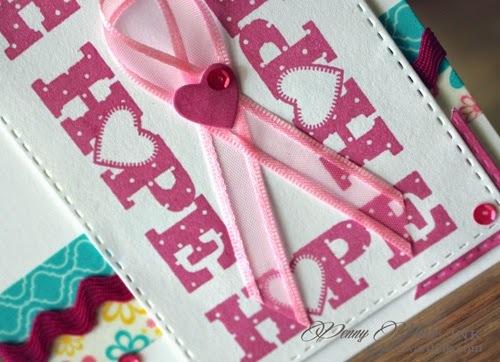 Love the way you made a border for your pink ribbon with the word hope - and the way that you put corners on two opposite places really sets up your focal image!! I spy some pattern paper making a lovely border behind and adore those sequins which are all perfectly placed!! This card is awesome and the photograph is so pleasing to look at!! Oh my, I sure hope you have a fantastic day!! Love and hugs to you!! Awesomeness! You have so many creative ideas and so many details to make your work interesting. happy for you and new flooring ... and a craft room makeover!! Really loving the use of washi tape and ribbon! 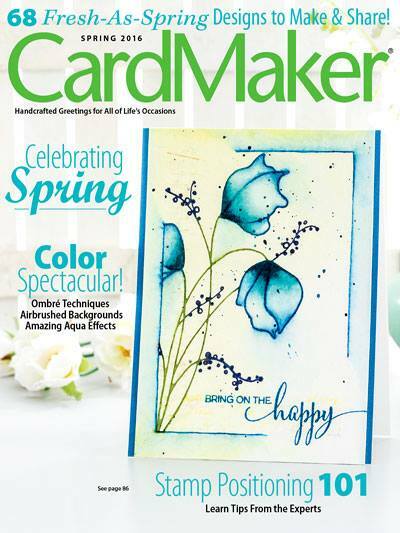 Your card is so pretty! Love your design! Thanks for playing with us at Sparkle & Shine!